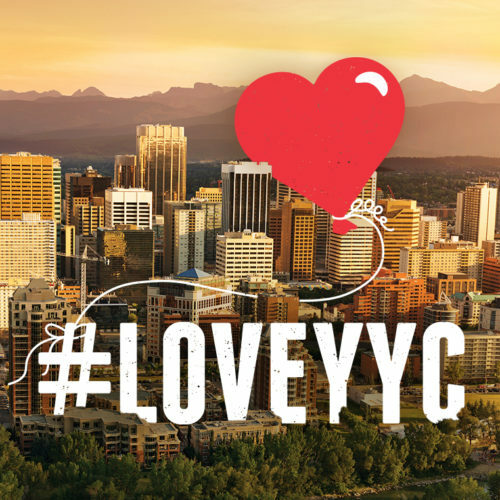 The second annual, fast-approaching, and much celebrated #LoveYYC Day is on Saturday, November 4! 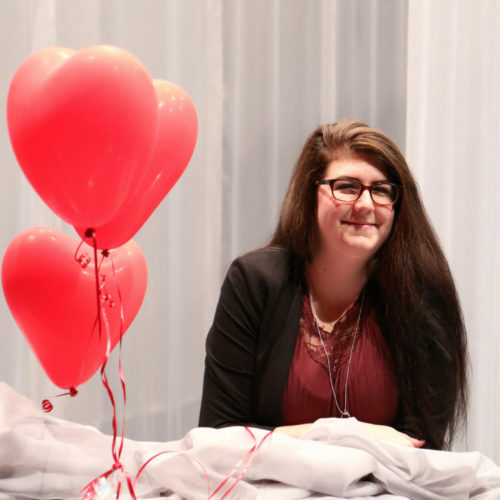 Social media is buzzing about many of the ways Calgarians #LoveYYC. But, how should you spend #LoveYYC Day? Luckily, we’ve compiled a list of some of the best ways you and your favourite people can celebrate all our wonderful city has to offer.